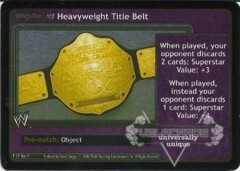 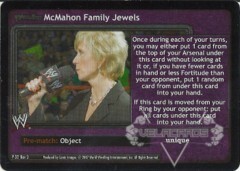 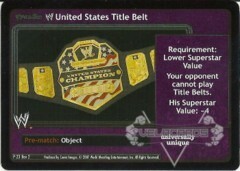 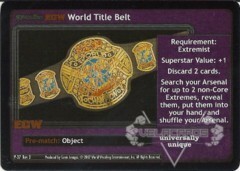 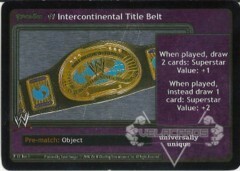 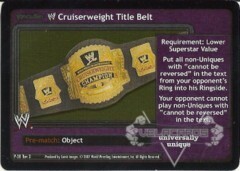 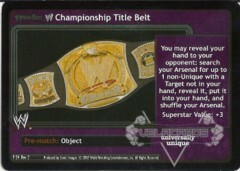 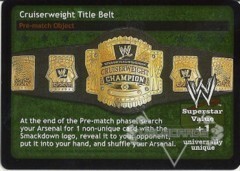 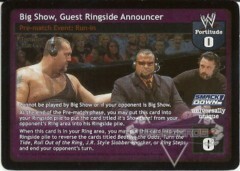 Title Belt cards. 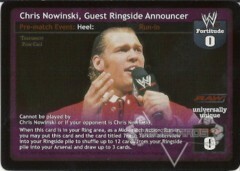 Promo cards. 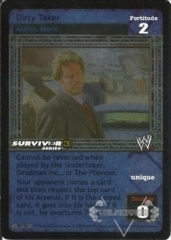 Signature cards. 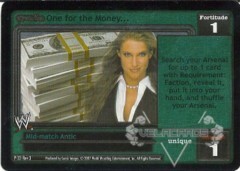 There has always been a lot to play for in Raw Deal. 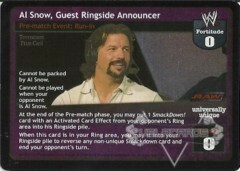 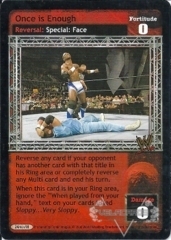 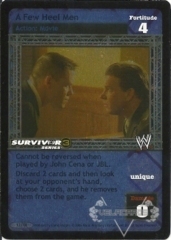 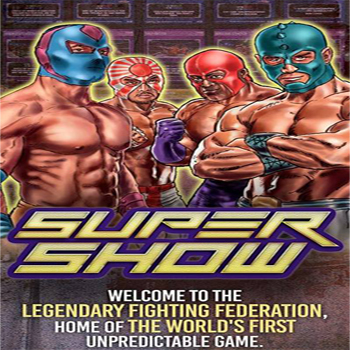 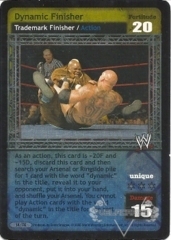 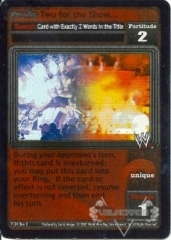 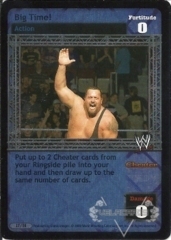 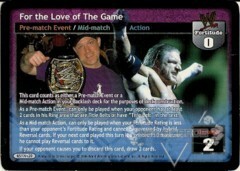 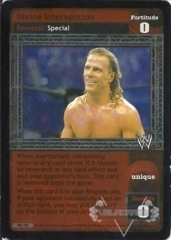 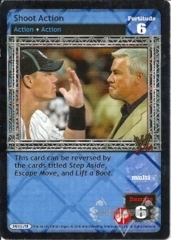 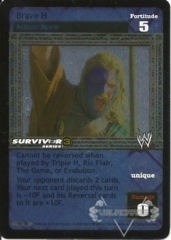 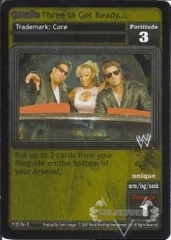 We've got a huge selection of tournament/promo cards from every release Comic Images put out! 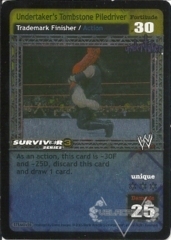 Revolution Four Now Go, Cat Go!